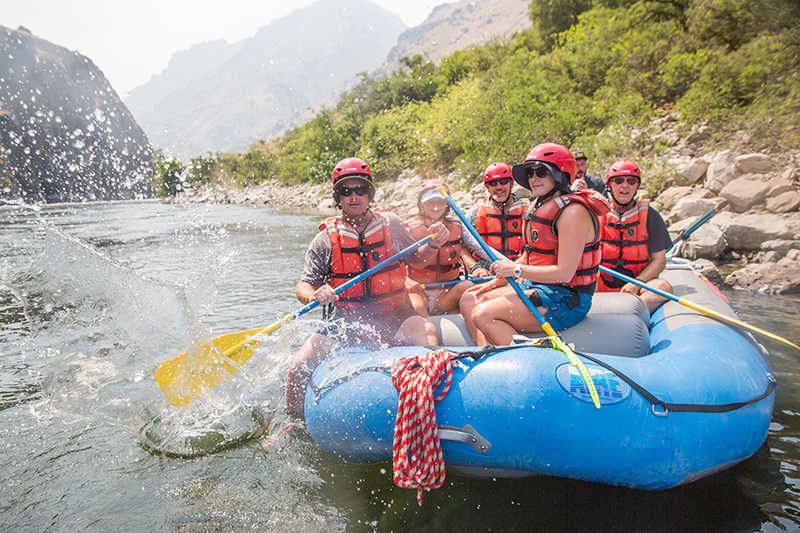 We are located in Cambridge, ID in the Gateway to Hells Canyon. It is a small quaint town, so we recommend purchasing anything you need for your trip before you get here. The Boise Airport is the closest and most convenient place to fly into and out of. It is a 1 hour 40 minute drive to Cambridge, ID. A rental car is the best way to get here and see beautiful scenic Idaho on the way! Woodhead Park | 541-785-7209 | Located adjacent to Idaho Highway 71, on the Idaho side of Brownlee Reservoir, 23 miles from Cambridge, Idaho. Here are our suggested packing lists. Typically, not all the clothing is needed, but it’s better to bring more clothes just in case. No one enjoys being cold and wet on the river. Please call us at 208-347-3862 if you have any questions or concerns with packing! Great company ran by great people! Best place to call if you're looking for a trip of a lifetime!